A keynote speaker and business coach filed a UDRP after failing to buy a domain name. It appears he got bad advice. Darryl Davis Seminars, Inc has been found to have engaged in reverse domain name hijacking over the domain name PowerAgent.con. A domain investor owns the domain name. A World Intellectual Property panel determined that Darryl Davis Seminars, Inc did not show that the domain was registered in bad faith. The three-member panel decided that it was a “Plan B” reverse domain name hijacking case in which Davis filed a cybersquatting complaint under UDRP after failing to buy the domain name for a price he wanted to pay. A couple of years ago he inquired about buying the domain name and received a quote of around $70,000. He responded to it by saying he had been “advised by his attorneys that he had a viable claim to recover the domain name via the UDRP” and offered $375. The domain owner responded to that letter explaining why the case would fail under UDRP and would be considered reverse domain name hijacking. The Respondent heard nothing more until the UDRP filing, according to the decision. iv) the circumstances of the case clearly show that this is a speculative “plan B case” launched by the Complainant after its failure to purchase the domain name from the Respondent. Carter, DeLuca, Farrell & Schmidt, LLP represented the Complainant. Muscovitch Law represented the domain owner. The WIPO panel included Luca Barbero, Martin Schwimmer and Adam Taylor. Panel says that tire company submitted “clearly fabricated” evidence. The only way to get ads for tires on this page is to enter a tire search term. Indian tire company CEAT (short for Cavi Elettrici e Affini Torino) has been found to have engaged in reverse domain name hijacking over the domain name CEATE.com. The company owns the domain CEAT.com, which it won in a 2011 UDRP filing. There was one dissenting panelist in that case, Neil Anthony Brown. Brown was one of the panelists in the case for CEATE.com as well. According to the World Intellectual Property Organization decision, CEAT manufactured evidence suggesting that the parked domain at CEATE.com showed ads for tires. It did this by entering “ceat tyre company” in the search box on the parked domain. 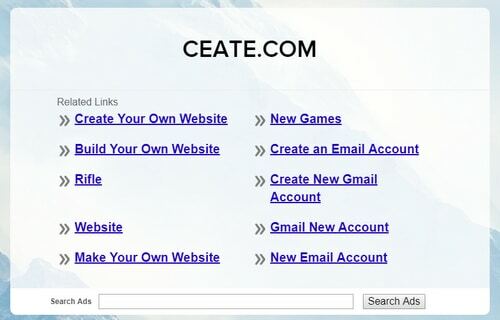 It found that CEAT engaged in reverse domain name hijacking. CEAT was represented by DePenning & DePenning, which has represented a client in a reverse domain name hijacking case before. The domain owner was represented by Zak Muscovitch. Company went after domain name used by Houston medical practice. This Houston medical practice is clearly not cybersquatting on a gene therapy company. Gene therapy company Regenxbio Inc. tried to reverse domain name hijack the domain name RegenXHealth.com, a National Arbitration Forum panel has found. 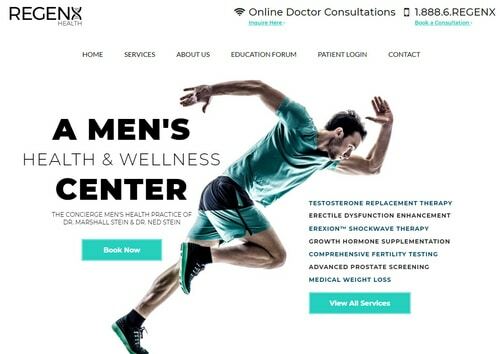 RegenXHealth.com is used by a Houston men’s health medical practice. The two companies have been battling over trademarks at the U.S. Patent and Trademark Office, a fact that Regenxbio failed to disclose in its complaint. It’s also quite clear that the respondent has a legitimate interest in the domain–it’s not like it set up a practice in Houston with signage and branding as an elaborate cybersquatting ruse. 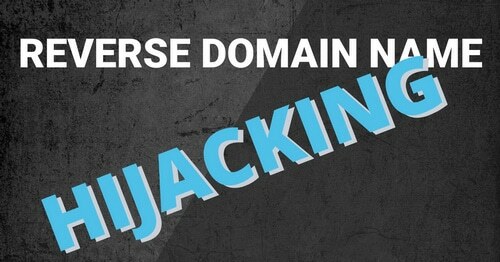 In view of the above, the Panel concludes that this proceeding was brought in bad faith and warrants a finding of reverse domain-name hijacking under Rule 15(e).